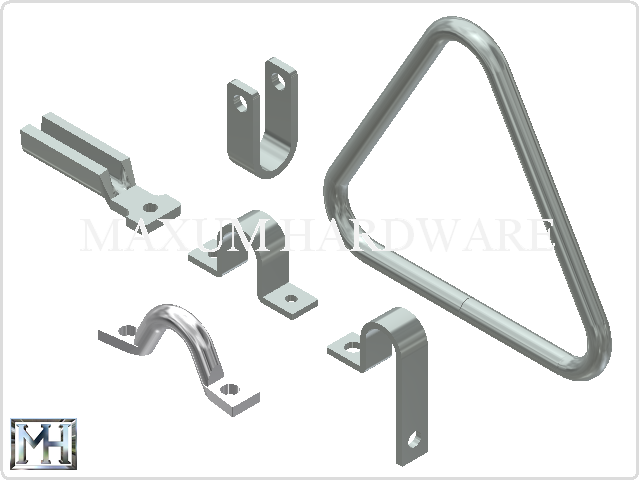 Maxum Hardware offers a large selection of spring-loaded latches that can be used in a variety of applications. Our spring-loaded latches come in an assortment of barrel diameters, lengths and styles. 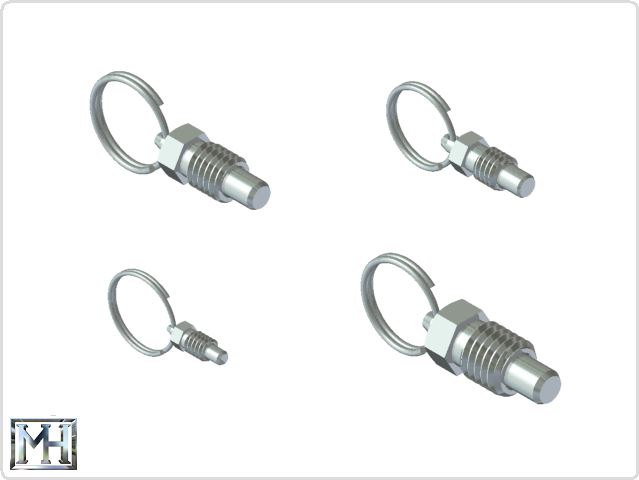 In addition to spring-loaded latches, we sell slam latches, stubby pull-pin latches, compression latches, and stubby hand-retractable spring plungers. We also offer latch ramps, triangle handles, and key rings. All are appropriate for industrial, residential, or commercial use. 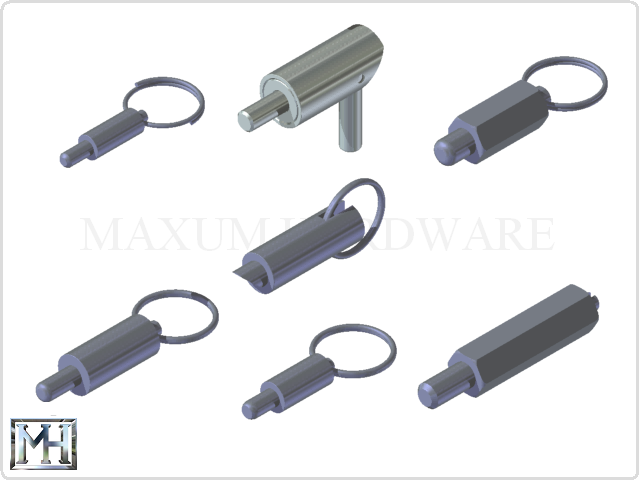 At Maxum Hardware, we work with you to find the spring-loaded latch that best suits your needs, and our CAD files are available upon request.